This trip to Malawi was my 5th time! Every time I go, I fall more and more in love with the people and culture, and my heart grows more of a burden for the excessive need there. This year it was cool to go as a nurse, who is only a few weeks away from graduating as a Nurse Practitioner. I felt that I was able to understand more, and see how my degree as a FNP, will be able to benefit these people even more in the future! 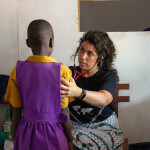 This time around, we saw over 600 children for their well child checks! 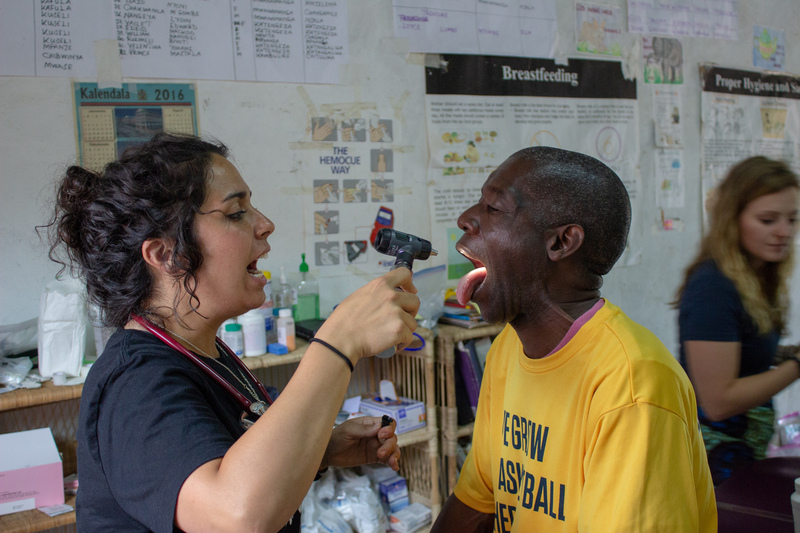 Some of the diseases we saw was Malaria, pneumonia, asthma, otitis media, impetigo, scabies, schistosomiasis, staph infection, viral colds, tinea capitis, burn injuries and wounds! Our team of 6 nurses, 2 nursing students, and 2 premed students, were a huge asset to our team! 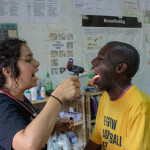 Our children were also able to see an optometrist and dentist for the first time in their lives! A cool fact we found out that we were not expecting, were how healthy our kids teeth were! We realized that since they do not consume sugar in their diets that they have significantly less decay than we expected! Something else that was really encouraging to us, was that we felt that the overall health of all the kids was significantly better than last year! This means our kids are taking our education to heart, and we are seeing the benefits of that! 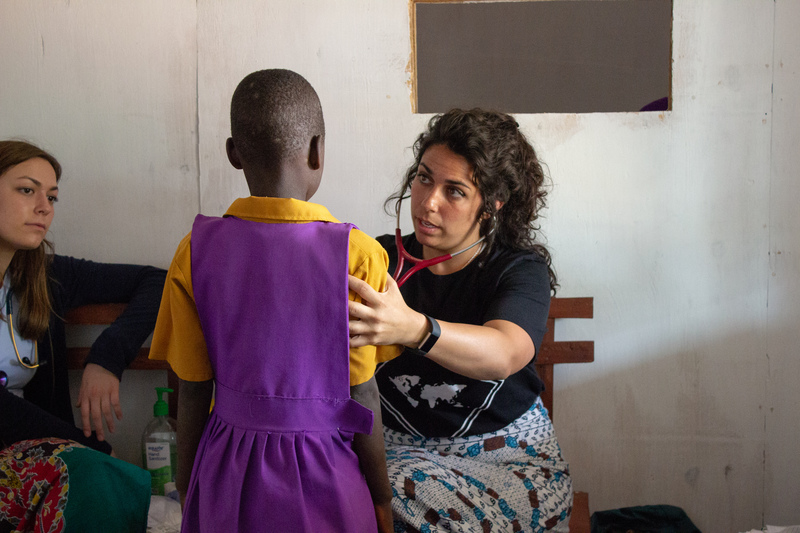 We also have been encouraged that the Medical Malawian team we have there, have been teaching in the villages! The goal is to always equip the people to care for their own people! I am so thankful to continually get to invest in this community and build relationships! I have huge hopes for what Circle of Hope will be in the future. I was able to meet with the doctor we have hired for our future clinic and maternal center. I loved getting to dream with him and partner with him! I believe that he is passionate about people, and wants to use his medical degree to help his own people! I am excited to work with him in the future at the Grace Center!